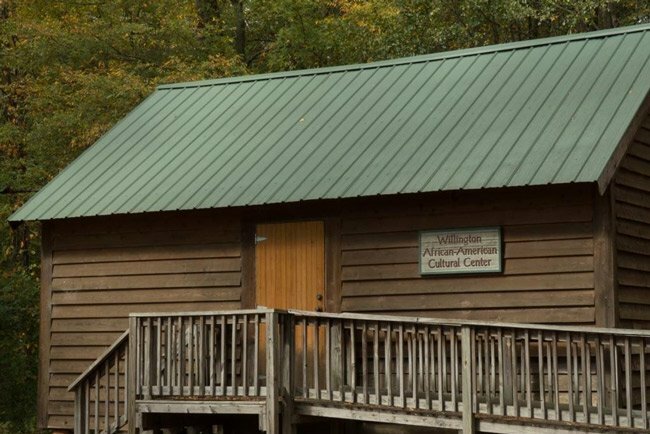 Within McCormick County sits the small community of Willington, once the home of a prestigious school, the Willington Academy. The academy was founded in 1804 by Presbyterian minister, Dr. Moses Waddel. The rigorous school educated many of the South’s future leaders, including eleven governors, three vice presidents, and eight college presidents. A French Huguenot settlement called New Bordeaux had been established in the area by 1764, and when Dr. Waddel arrived, he was impressed by the “willingness” of the Huguenots and Presbyterians to worship and attend school together. Accordingly, this observation led to the school’s name, and the hamlet was later named Willington as well. Dr. Waddel’s reputation as an educator led to an invitation to lead Franklin College – which later became the University of Georgia – in 1819. 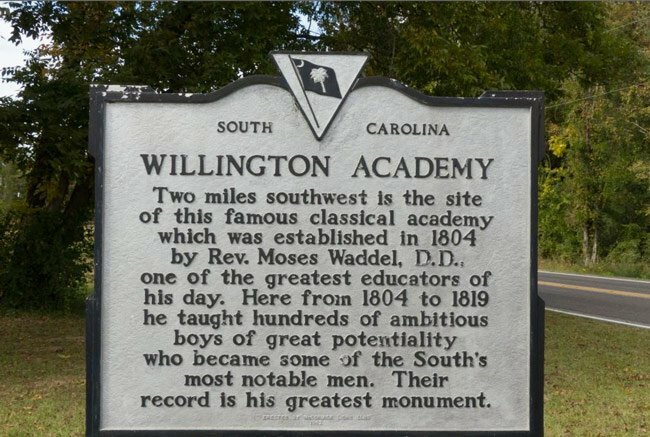 Dr. Waddel returned to teach at Willington in 1830, and the academy operated until 1852. While Willington Academy brought esteem and prominence to the community, it did not bring commerce. The town struggled economically until a railroad was established here in 1886. Attempts at growing cash crops, such as tobacco and grapes for wine, proved futile. 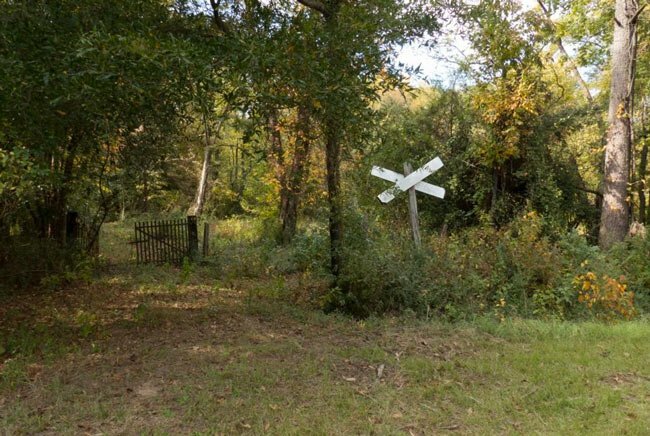 It was not until cotton flourished and the railroad was constructed that Willington began to prosper. The depot attracted new residents to the area, as did the town’s policy of not charging taxes. However, the town’s prosperity began to fade with the coming of the boll weevil in the 1920s, which destroyed much of the lucrative cotton crop. The town also suffered during the Great Depression, which significantly lowered the price of cotton. The local bank failed, and people vacated the community in search of financial security. The town’s charter was not renewed in 1933. As the population continued to dwindle, the historic community was threatening to become a forgotten ghost town. In response, both in 1994 and 1997 the town’s commercial district was named one of the “Eleven Most Endangered Historic Sites in SC” by the National Trust for Historic Preservation. As a result, a preservation and revitalization group called Willington on the Way was formed and began restoring and reusing several buildings within the village. The former post office, seen above, now serves as a visitors center and dispenses maps, information, and history to those interested in the rejuvenated town. Seen in the above photo is the African American Cultural Center, housed in the former Green Olive School. The school educated black children in the area prior to integration, and the building was donated by Springfield-Green Olive AME Church. The center also acts as a museum of local African American art. One of the goals of Willington On the Way is to make the community a “Book Town,” or a town that supports a non-profit book store at its center. 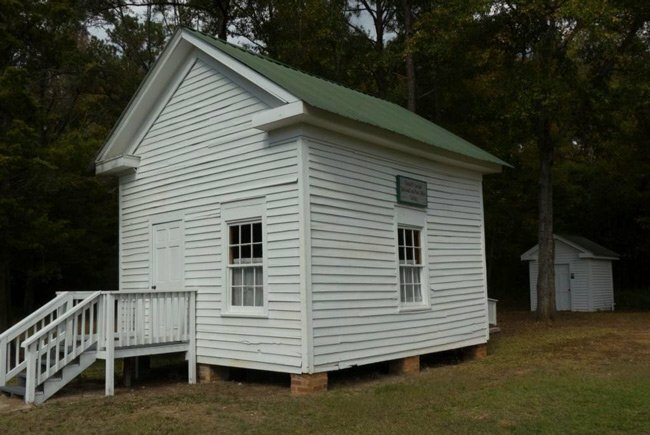 The group was able to purchase and preserve several commercial buildings and within them establish the volunteer-run book shop, seen above. Next door to the book shop is the historical center, which provides local genealogical resources as well as artifacts and local history. 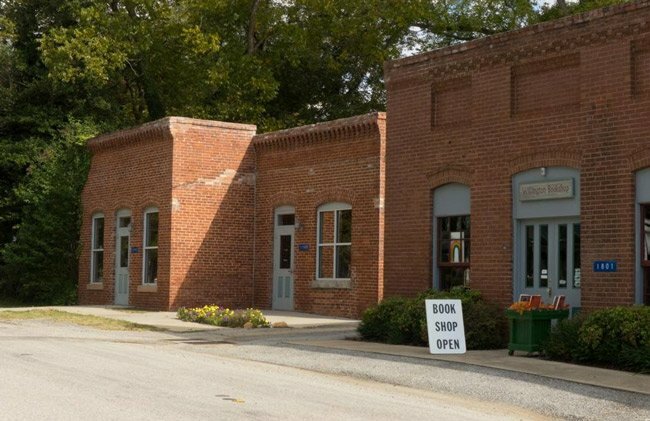 While Willington remains a small community along South Carolina Highway 81, its new life as a “Book Town” that also boasts historical and cultural centers reflects its roots as a village founded on the values of education. When we were in the area one of my joys was to visit Mrs. Jenner’s 5 & 10 Cent Store in Downtown Willington. At that time, late 1930’s, there were several other stores there. A lady came to Augusta many years ago and gave a talk on Willington to our assocation. She gave out literature which I kept until a short time ago. I can’t find it. I have been to Willington with my adult grandchildren. Is there someone available to come to Martinez and talk to our Colonists group?